Specifically designed for toes, these warmers fit the shape of your foot perfectly. The toewarmers are ultra thin and suitable for any type of outdoor activity. 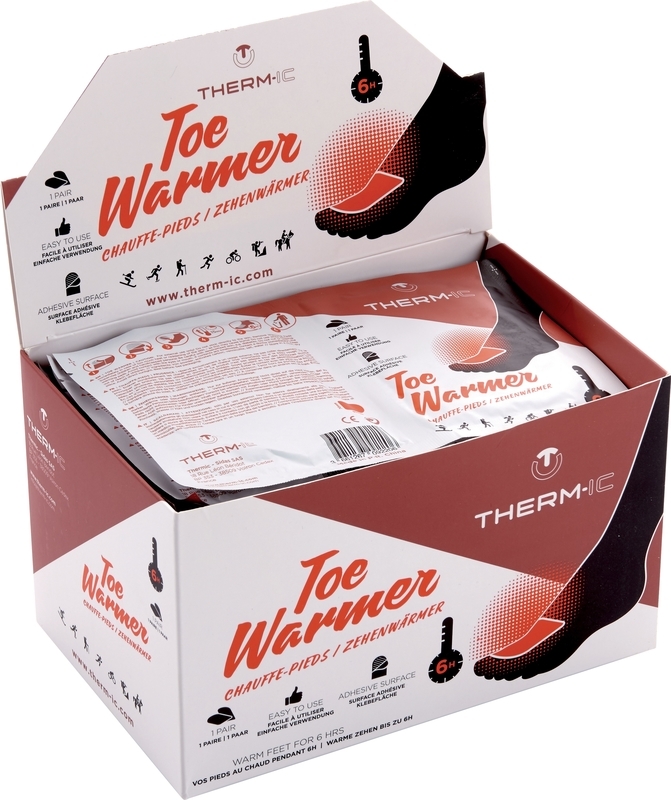 Simply open the packaging and stick the warmers to the socks in the forefoot area. The warmer will begin to heat up quickly and provide warmth for up to six hours.